 American Hairlines offers the ultimate solution in non-surgical hair replacement for men and women. 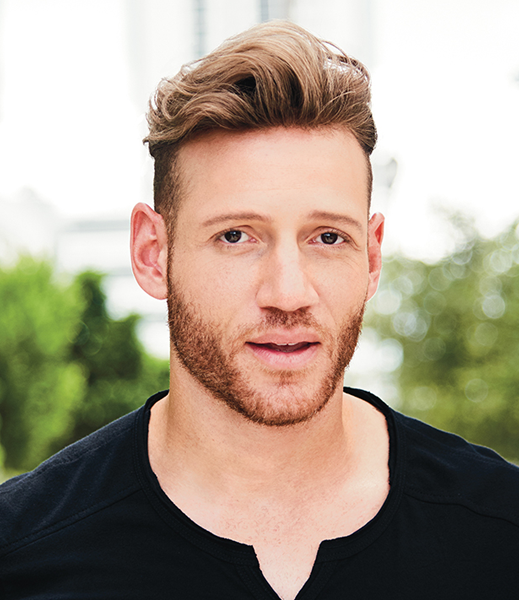 For men with hair loss, Natural Advantage hair replacement systems offer multiple styling options for a remarkably natural look. Each top-of-head system is designed to be lightweight and comfortable, with amazing front hairlines and the appearance of hair growing directly from the scalp. For women with hair loss, Natural Advantage solutions range from top-of-head hairpieces to exquisite full wigs. 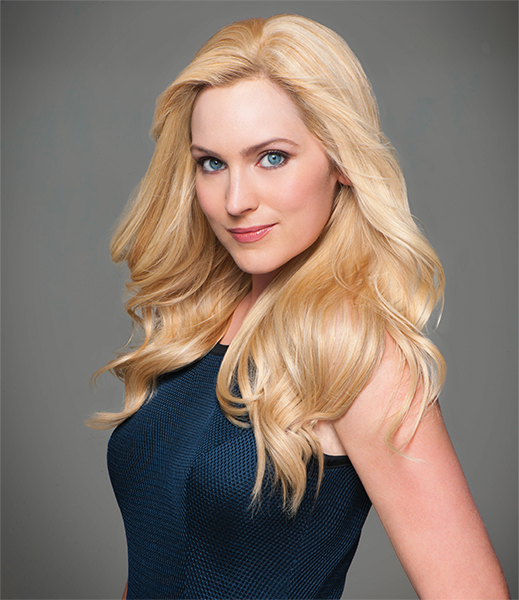 The innovative design and high quality human hair results in a look that is naturally believable. Handcrafted to be comfortable and secure, and to allow endless styling possibilities. Incredibly realistic. Micro-thin and flush. This exclusive collection of men’s hair replacement systems uses the most advanced technology to create today’s most requested men’s haircuts. Seamless and sophisticated. Undetectable and uncompromising. And only available at Virtual Reality studios. Stay up to date on the latest AHL news, events and new product launches.